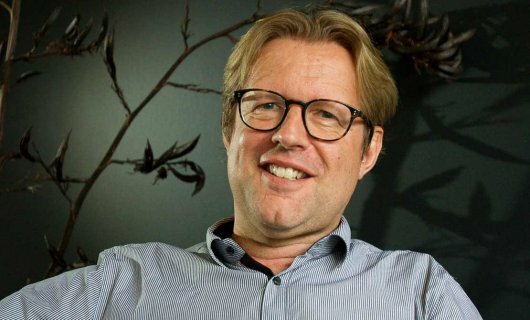 Professor of Public Health and director at Massey University's Centre for Public Health Research Jeroen Douwes has been appointed to the Health Research Council. He leads a comprehensive programme of public health research with a focus on respiratory disease and environmental and occupational health. Professor Douwes is also principal investigator at the recently-established Infectious Disease Research Centre at Massey, and associate editor of the International Journal of Epidemiology and Community Health. The Council invests $75 million per annum in health research, with the majority invested in highly contestable investigator-led research contributing to improved health and wellbeing of all New Zealanders.